It’s a given that children enjoy hearing stories about adventures and fairy-tales, but they absolutely love hearing about themselves most of all! Imagine the delight on discovering a book with not only their name throughout the pages but their photo on the very front cover! 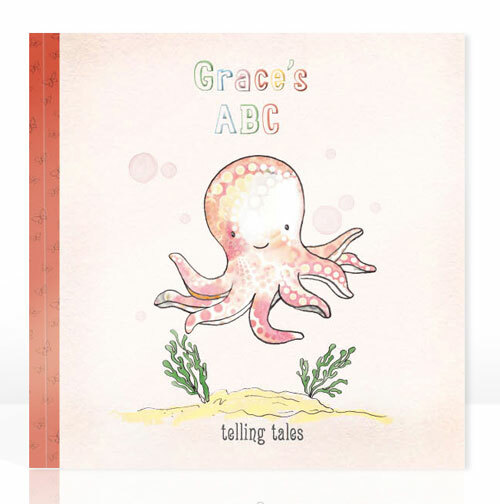 Telling Tales gives children the chance to star in their very own story book. Your child’s name is printed right there on the front cover and then weaved through the pages in the book along with their photograph, ensuring children are attentive to the story right to the very end. 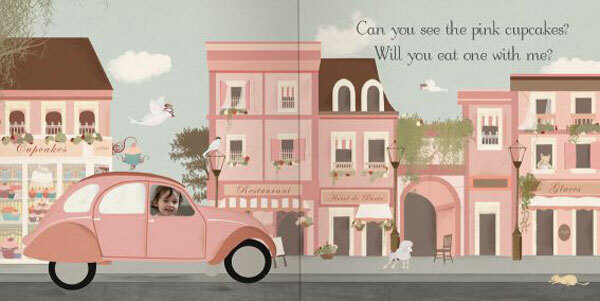 There are six stunningly styled personalised books to choose from covering tales of hide and seek with Come Find Me and Peek-a-boo, I see you. Counting is made easy with See Me Count and colours explored with My Colourful Day. For children keen on learning about themselves My Monkey Joe promises to be a fabulous read for learning body parts and ABC is a timeless choice for simple letter recognition. Telling Tales Photo Personalised Storybook is created by two talented mums – Domonique Cleary and Kylie Soltan, with classic illustrations commissioned from artists all over the world. 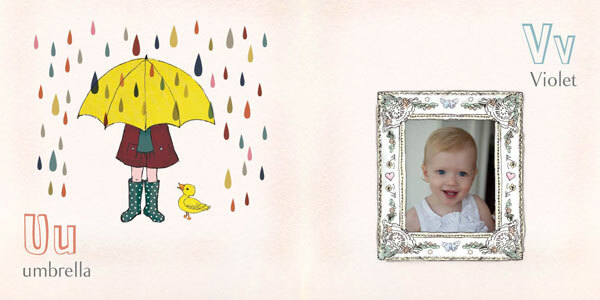 The whole process of creating personalised childrens books is easy – all you need to do is select your book, upload your photos and fill in the details. Your Storybook is printed here in Australia and once ordered, should be in your hands within fourteen days. 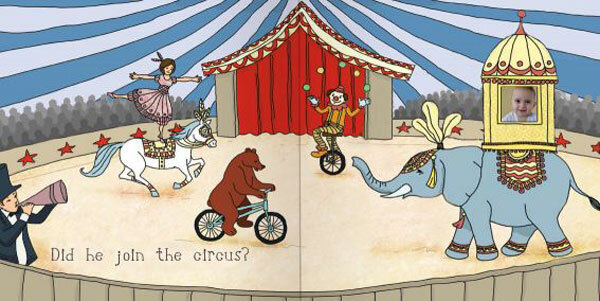 Photo Personalised Storybooks are priced at $39.95 and available from Telling Tales.